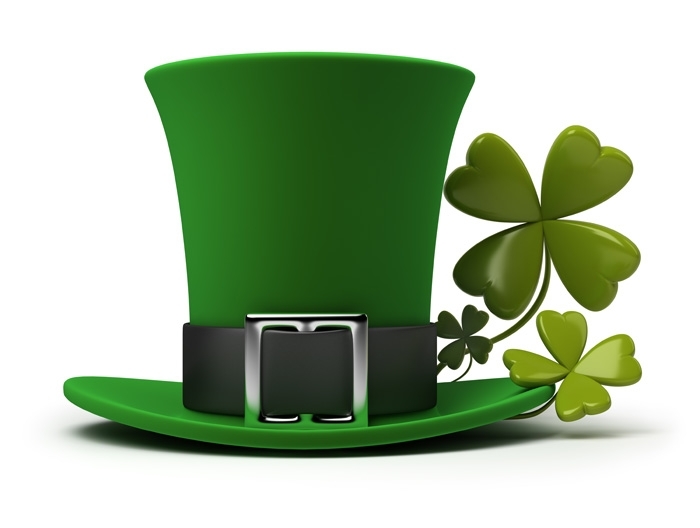 Serpa Collision Centre > Uncategorized > News > Happy St. Patrick’s Day! Top o’ the morning to you. 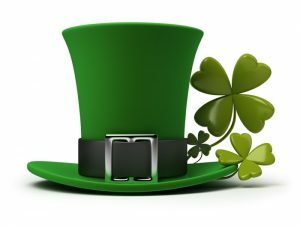 Today, everyone is Irish. To our many Irish friends, Happy St. Patrick’s Day!